For many, it is a sense of cohesiveness among a group of people. A feeling of interconnection helps to build a strong foundation that benefits not only the individual but also the community as a whole and leads to the forward movement of a greater society. People who feel a sense of belonging tend to lead happier and healthier lives, and strong communities create a more stable and supportive society. 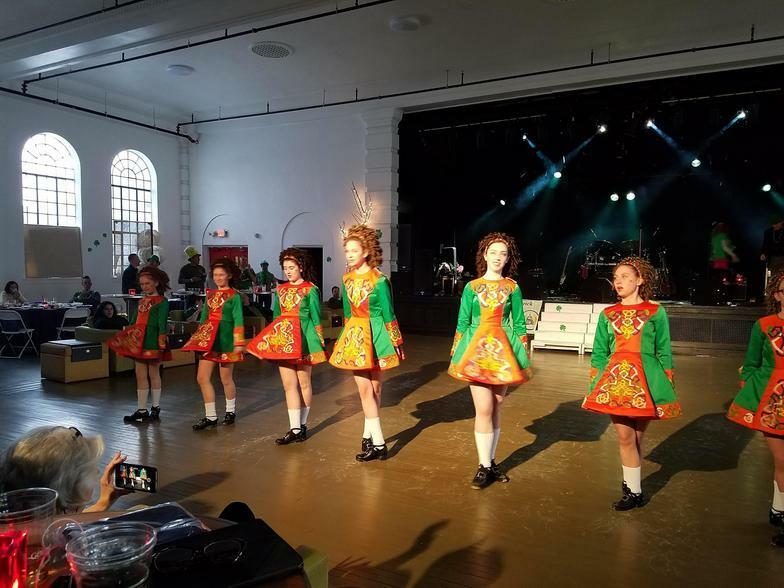 From healing and educating, to feeding the hungry and providing relief in times of crisis, donations raised through the Friendly Sons of St. Patrick events help to support a better community. Sláinte. 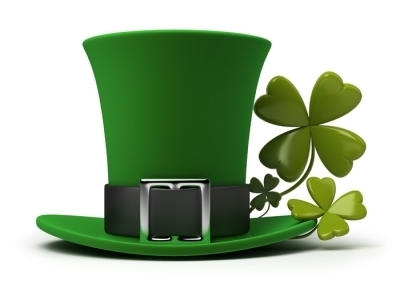 Click on the links below to check out our upcoming events! You don't want to miss them! Membership Events Detail coming soon! 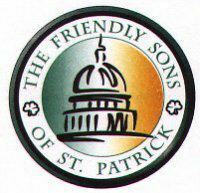 The Friendly Sons of St. Patrick is a 501c3 nonprofit organization under the Internal Revenue Code and is registered as a charitable organization with the Pennsylvania Department of State. 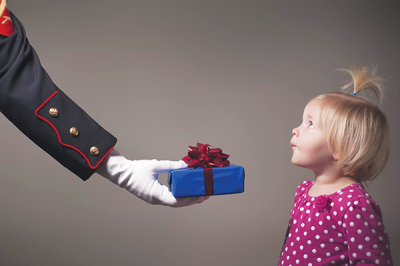 Contributions are tax deductible.